Dr Julie Ingram, Reader in Agri-Environmental Systems. Dr Julie Ingram joined CCRI in 2004. 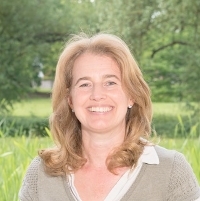 Her main research interests are concerned with Agricultural Knowledge and Innovation Systems particularly with respect to European agricultural innovation policy development. She is interested in knowledge exchange within the agricultural community and knowledge processes within the context of sustainable agriculture and natural resource protection, with particular reference to soil. 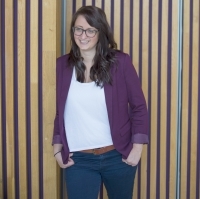 Her research has also covered the evaluation of agri-environmental schemes examining the influence of farmer knowledge, attitudes and motivations on behaviour. Her recent research has looked at social learning and co-innovation processes; boundaries; and socio-technical regime transition towards sustainable agriculture. Jane Mills, Senior Research Fellow. Jane has been working at CCRI since 1998. 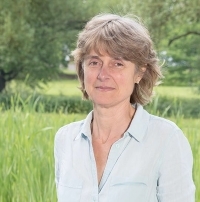 Her main research interests focus on the social and economic aspects of agri-environmental policy, agricultural change and environmental management. She is particularly interested in understanding farmer behaviour and in researching collaborative institutional arrangements and knowledge exchange processes which effectively reconcile agricultural production and environmental quality objectives. Dr Hannah Chiswell, Research Assistant. 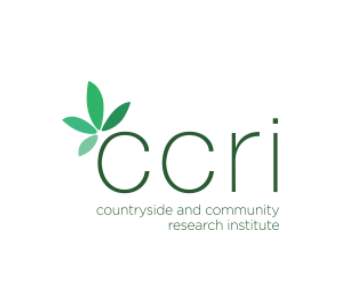 Hannah started at CCRI in March 2017 after working as a Research Fellow at the Land, Environment, Economics and Policy Institute (LEEP), University of Exeter. Hannah describes herself as a rural social scientist, with a particular interest in farmer behaviour in response to policy, and the implications for land and the environment. Her main research interests include agri-environment schemes, intergenerational farm transfer and farmer learning. She has a particular interest in the use of qualitative analysis software (NVivo) in social science research. She is an ESRI certified user of GIS.